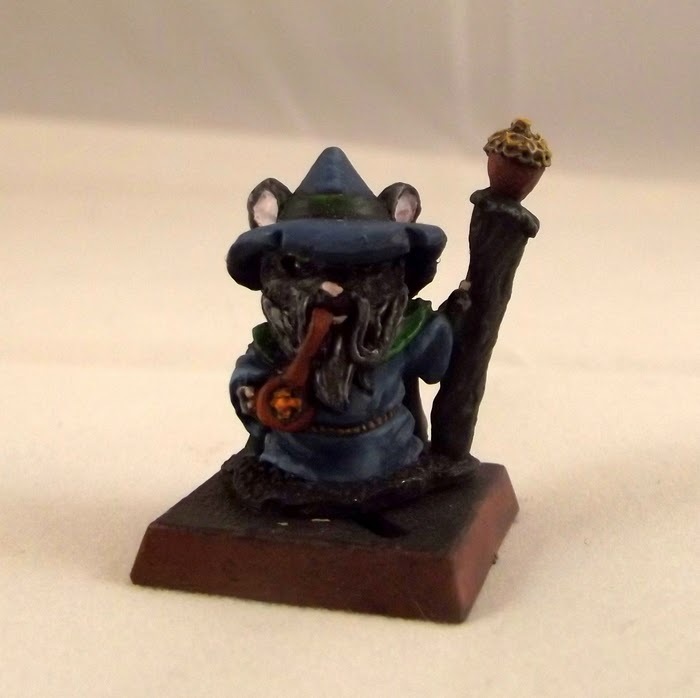 There are a few Kickstarter projects to mention this week. 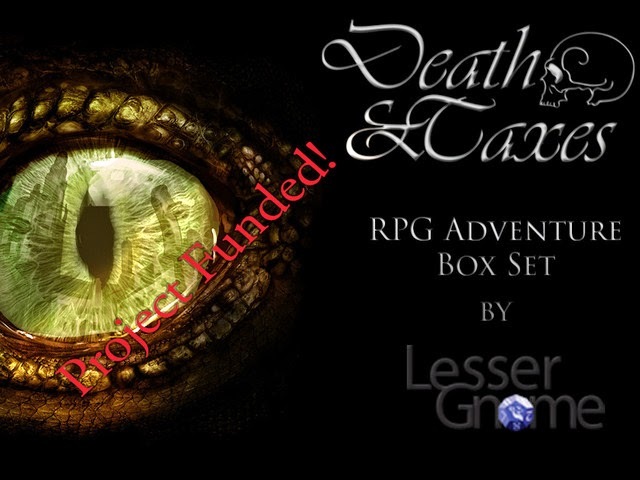 Before it is over, you can still get in on Death & Taxes: A Complete Role-Playing Box Set Adventure by Lesser Gnome here. Also, there is just over a week to go on Paint Me a Hero by Autumn Armstrong-Berg here. 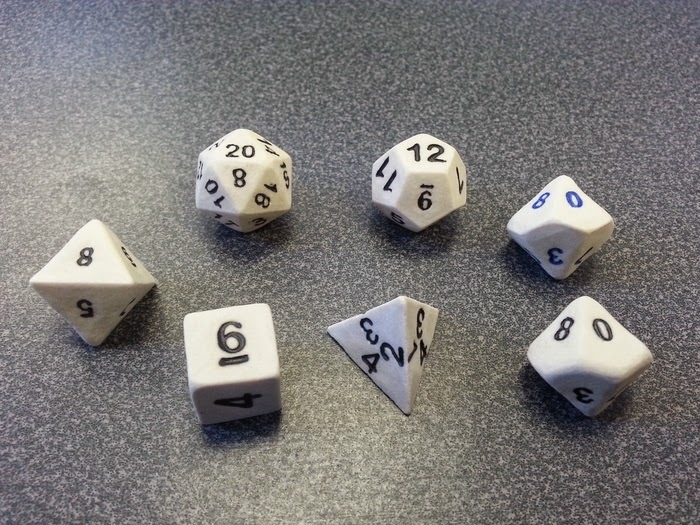 Finally, Have a look at Hand-crafted Ceramic Game Dice by Crit Hit Ceramics by Lance Crow here.